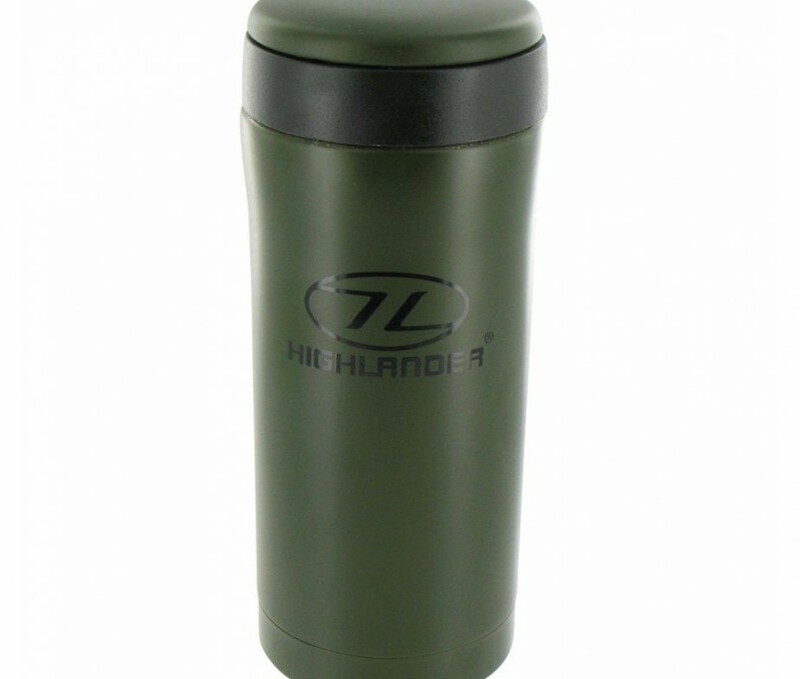 This thermal ammo pouch mug fits a standard ammo pouch and will keep liquid warm for up to 12 hours. 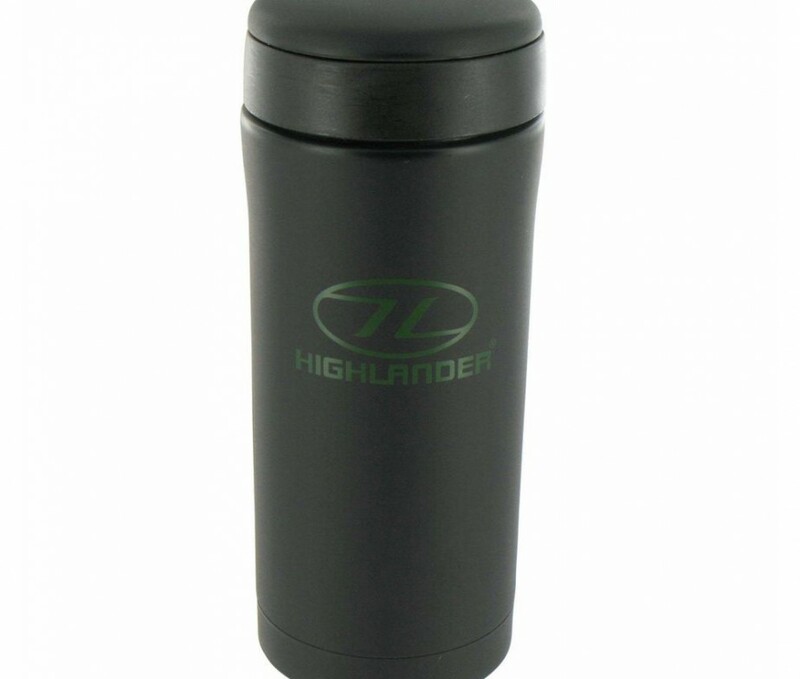 Quality thermal mug from a top brand. Fits the Irish Army ammo pouch. 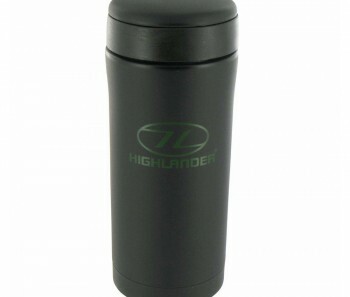 Size: 7cm Wide x 17.5cm Tall.